The color is infused right through this veneer so that when you sand it, the color does not disappear. Please know that as the grain density in the veneer accepts the dye differently, there can be dramatic variance in the color when sanded. We cannot ship small numbers of these sheets as they will easily bend and crack in shipping. The minimum number we can ship on their own is 7 sheets. For less than 7 you must order them along with another (same length) Longboard veneer pack. NOTE: THESE SHEETS ARE NOT SOLD SEPARATELY - If you place an order for less than 7 sheets, we will refund the order back to you. color shades change from sheet to sheet, as well as how far in the dye has penetrated. Dye-infused color sheets can be used for top, bottom and internal sheets of a skateboard or other laminated project. Glue up as you would your other veneer sheets. A color sheet on the graphics side of a board makes a great base for your design. A color sheet(or a few) as inside layers of a board make for an interesting side detail, especially when wheel-wells are sanded into the layers. Any loose dye may rub off on your hands and clothing, some colors more than others, so protect your self, clothes and your work surface when using these sheets. Veneer expands and contracts with moisture. Our veneer is shipped with 7-9% humidity. 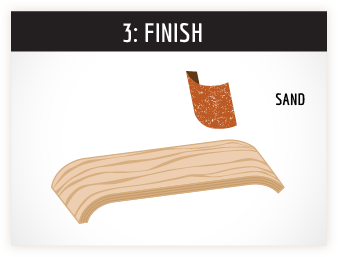 Keep your veneer stored away from heat sources, and lay it flat. If your work area is very dry, keep your unused veneer sealed in plastic (a garbage bag will do) until you are ready to use it. Until it is laminated together, veneer sheets are prone to splits, especially the cross grain sheets. 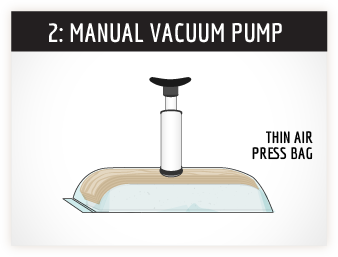 Handle them with care, but if any sheets do split, they can be repaired with a bead of glue and masking tape. Q: Can I make my own wood by soaking it in dye? A: You will only get a surface coloring this way. Our sheets have been infused using pressure, so the color gets deeper into the veneer. Q: Can I paint my design over the color? A: Yes, it is not as waxy as some hand-stains are, so it takes acrylic and spray paints just fine. Q: What types of glue work with this color veneer? 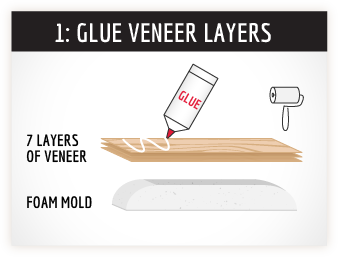 A: Same glue you would use for your other woodworking projects, PVA glues such as Titebond III, epoxy.